Most Attractive : Early spend bonus offer,Earn 2 miles per $1 on every purchase, every day, annual fee waived for the first year. Least Attractive : No introductory rate available. 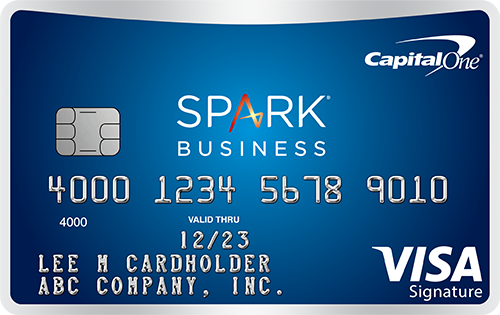 To apply for the Capital One® Spark® Miles for Business, click here to be redirected to the secure application.